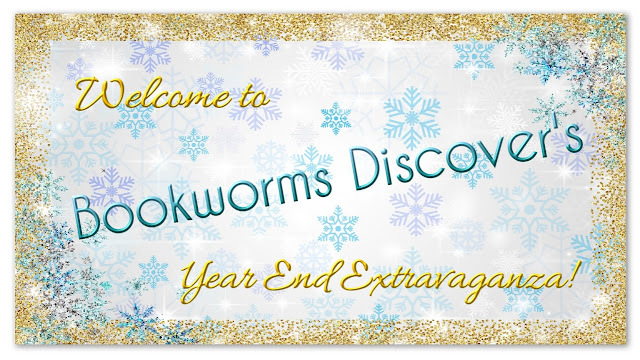 Welcome To The Bookworms Discover Year End Extravaganga! To celebrate the close of our first year of operation, we're throwing a 4 day bookworm party! 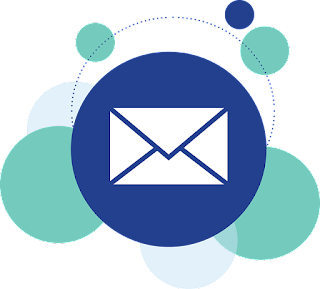 Below you'll find free books and a few 99¢ titles from some of the authors we've featured this year. 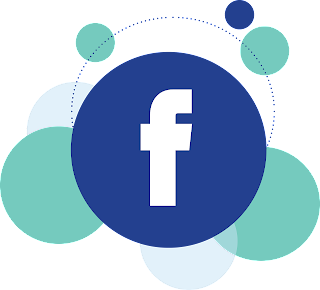 Bookworms Discover is still a very small operation, but over the last year, with your help, we've introduced readers to new authors and we hope to continue to do this in 2019. This event is our thank you for helping us grow. Unless indicated otherwise, these deals will be available through Sunday, December 9th. As always, circumstances beyond our control may arise. Please check the pricing on the merchant's page before clicking buy. The Unintended: R u sure? ?